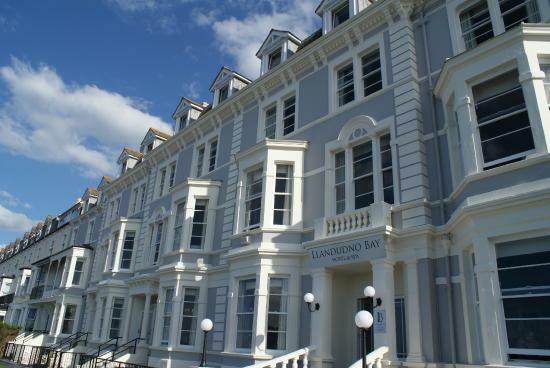 We’re very pleased to be back at the Llandudno Bay Hotel for the first Iris on the Move of 2019. Situated right on the seafront in Llandudno, it’s a great base to explore the town in between film screenings and the amazing cooked breakfast is a proven hangover cure! 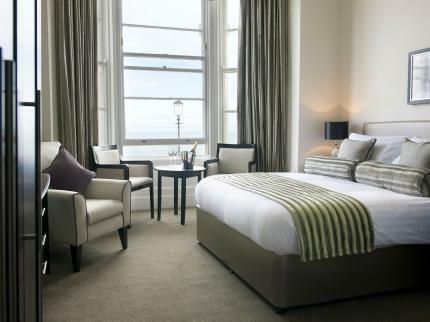 We are delighted to offer in partnership with the Llandudno Bay Hotel some amazing savings on rooms at the hotel during Iris on the Move 2019.